The steam sterilization process has been conducted on a service basis in our company since 1999 by using a fully professional and modern technological line. We provide services in the field of the sterilization of spices, herbs, dried vegetables and mushrooms. 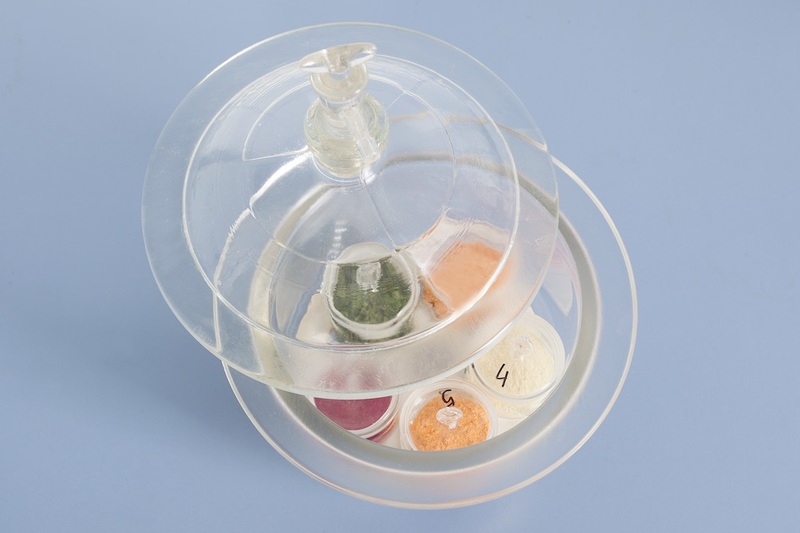 Also, the products we offer can be sterilized at the customer’s request. 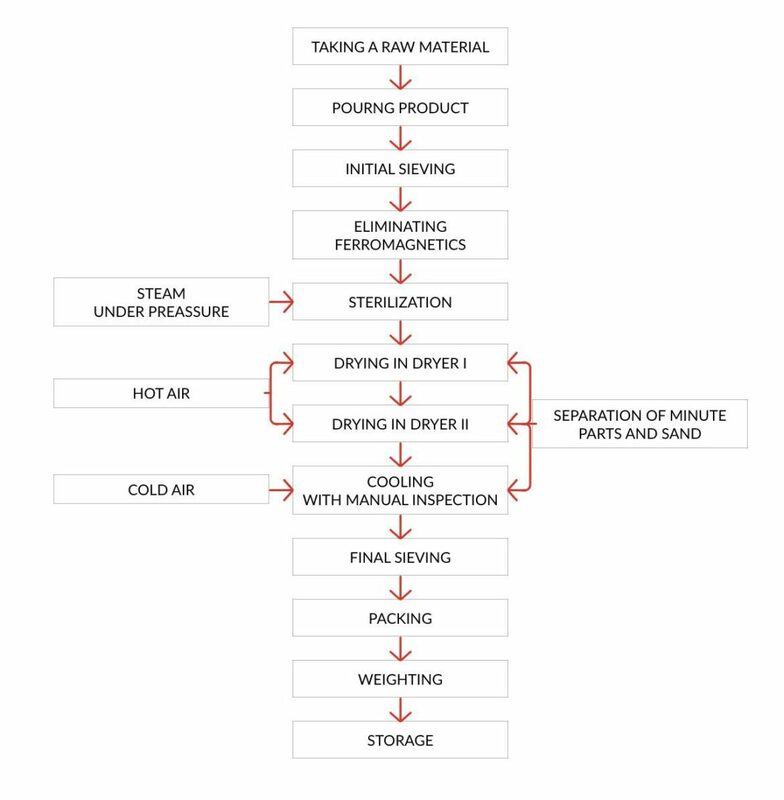 Steam sterilization is a technological process involving the destruction of microorganisms with the concurrent preservation of organoleptic properties of raw materials. The sterilizing factor is saturated steam in overpressure, with a temperature from 120 to 400˚C. Steam sterilization achieves a full effect if steam affects the commodity undergoing sterilization over a strictly set time, from 15 to 60 seconds. A system of sieves matched individually depending on a sort process and a degree of the impurity of raw material is aimed at the separation of foreign bodies (also sand, stems and the like). Owing to magnets and metal detectors, we successfully eliminate ferrous contaminants. After the sterilization process product has a more intensive colour and looks more attractive than before (the effect of washing by steam), depending on the requirements of the customer, we can regulate the moisture content of the product, and even a significant reduction is possible. We achieved proficiency and a full understanding of the process of steam sterilization, which permitted us, as one of the few, to conduct the sterilization process of onion – an exceptionally difficult commodity to be sterilized, owing to a high content of sugar. Steam sterilization under pressure is an optimal method as it is effective and natural. The process has become a standard treatment of herbs, spices and dehydrated vegetables in Europe and worldwide. The product taken from a warehouse is put into a feeder on which a sieve is fitted. It is the first stage of sieving the commodity, which permits sifting out the largest foreign bodies. Next, the raw material is fed through a hatch to a sterilizer. At the outlet of the feeder, a magnet is fitted, which eliminates ferromagnetics found in the commodity. Saturated steam is injected into the sterilizer under appropriate pressure, from 0.16 to 0.60 bars with the temperature varying from 120 to 400°C. 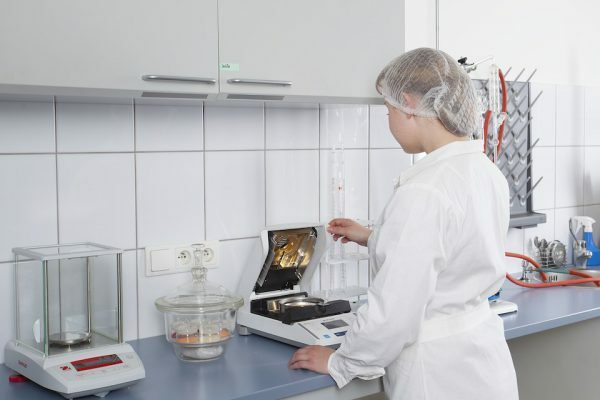 We match sterilization parameters to a degree of product impurity and past experience. The product stays in the sterilizer from 15 to 60 seconds. Afterwards, the raw material is transferred to the first of the two dryers where a hot air stream removes an excess of moisture caused by the action of hot steam. 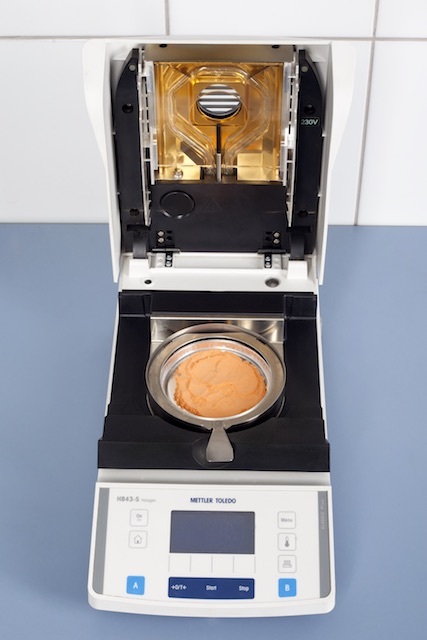 At that time of the sterilization process, the separation of the smallest parts of the product and sand takes place. 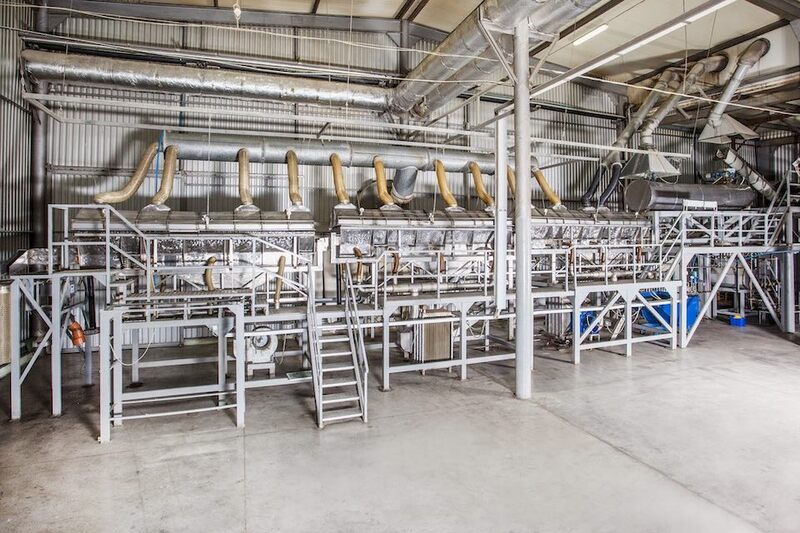 Product moisture is lowered in two stages, utilizing two dryers consecutively, where the temperature of air used for drying amounts to about 80°C, thanks to which a loss of ethereal oils of the sterilized commodity is minimal. The dried product is then fed to a cooler, where it is cooled down in a stream of cold air, whose temperature equals 10°C. In the cooler, like in the dryers, the most minute parts of the product and sand are sifted out. At this stage of sterilization, manual inspection is carried out, aimed at removing foreign bodies and non-compliant commodities. Behind the cooler, one more vibration sieve is fitted, whose dimensions are matched depending on a sort of commodity subjected to the sterilization process. To prevent a renewed development of bacteria, the commodity is packed anew in paper sacks with a polyethylen insert. Attached to every batch, there is the so-called report on the course of the process, as well as a quality certificate in which we guarantee the compliance of the commodity with Polish standards.